Obituary for Mr. Mark w. Lemons | Hinchliff-Pearson-West, Inc.
Mark W. Lemons, 61 of Abingdon, passed away at 1:58 a.m. Saturday, March 30, 2019 at his home. 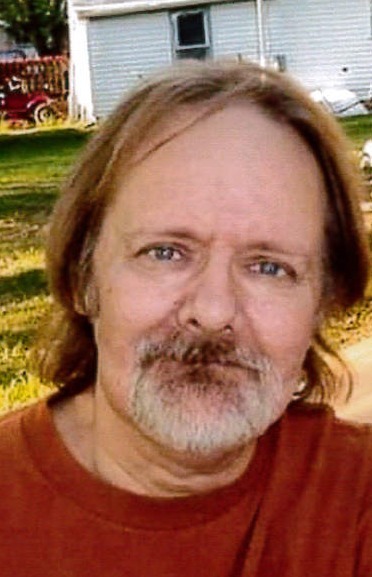 He was born January 9, 1958 in Brady, Texas, the son of H. A. and Faye Lemons and they preceded him in death. Mark is survived by his wife of 13 years, Renee (Boshears) Lemons; two stepdaughters, Rebecca (and Mickey) Oeth of Bowling Green, Missouri and Robyn (and Trashaun) Mitchell of Plano, Texas; and three step-grandchildren, James, Kiarai and Hunter. Mark graduated with a major in Psychology and Human Resources from San Angelo State University in 1980. He worked as a Vocational Instructor at Denton State School in Denton, Texas for 30 years, retiring in 2011. He had lived in Abingdon the past 9 years. He was a fan of the rock group KISS. Cremation will be accorded. Celebration of life will be held from 2 p.m. to 6 p.m. Friday, April 5, 2019 at the Abingdon American Legion. Burial of his ashes will be in Texas with his family. Hinchliff-Pearson-West Funeral Directors and Cremation Services Abingdon Chapel is assisting the family with arrangements. Memorials may be made to the family in care of Renee Lemons, 303 S. Jefferson St., Abingdon, IL 61410. Online condolences may be made at www.h-p-w.com.